Do you struggle to find a pair of sunglasses that look good on you? Don't worry. You aren't alone. Many women have trouble finding a pair of sunglasses that meet their expectations. We are here to assure you that it is not you, nor is it your face! Keep on reading to get the secret to a no-fail shopping strategy for finding the perfect pair of sunglasses. We promise - it's a whole lot easier than you might think. 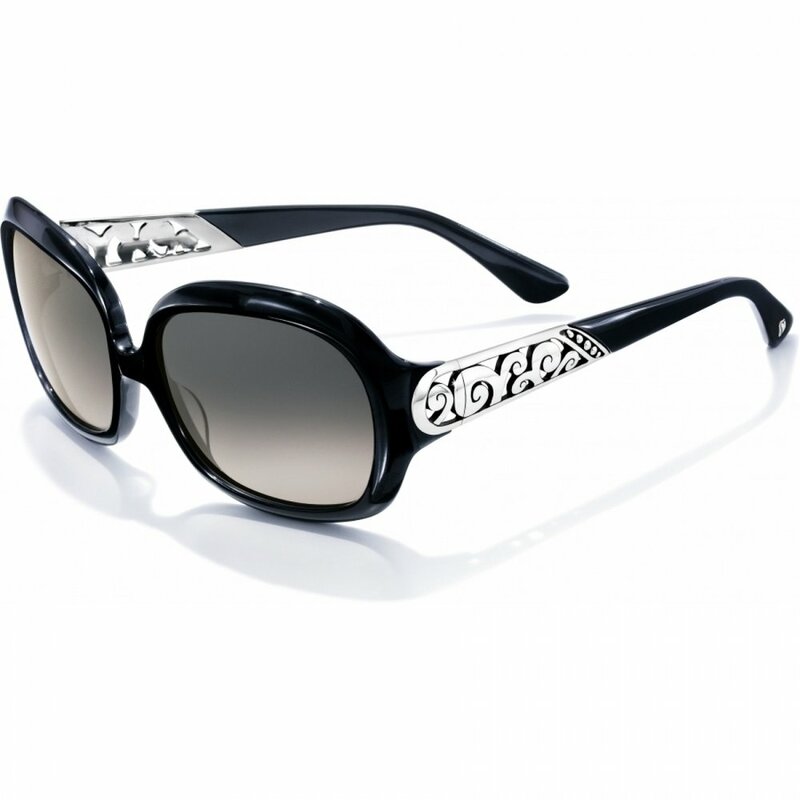 If you are like most women, you take a trial and error approach to shopping for sunglasses. You probably head to the accessories department and grab the first pair of sunglasses you like. You try them on and immediately decide if they are a yay or nay. And hey, sometimes you get lucky, and other times (or should we say most of the time)... not so much. The problem is that you did not take into consideration the shape of your face when you picked out the glasses you tried on. If the shape of your frames and lenses do not compliment your face, they are most likely going to end up in the nay pile. There are four basic face shapes including heart, round, square, and oval. Some people like to get fancy and include shapes like diamond, triangle, and even inverted triangle, but we have found that the majority of faces fit into one of the basic shapes just fine. How do you figure out your face shape? While there are numerous ways you could do this, we have found that the mirror trick is the easiest. This method only requires two items: a mirror and a dry erase marker. You simply need to stand in front of the mirror and trace your face onto the mirror with your dry erase marker. You will then take a step back and look at the shape you have drawn to determine which shape it resembles the closest. A heart-shaped face will look best with cat-eye frames or rounded-square frames with heavy top accents. The trick is, it's all about balance. If you have a round face, choose sunglasses that are slightly wider than your face to make your face appear slimmer. Straight and angular frames will do the trick. Choose curved frames and rounded lenses that bring attention back up to the brows to soften and downplay an angular jawline. Lucky you! All shapes look great, as long as you choose frames in proportion to your face. Hopefully, we were able to give you the right tools so you can go out and find the perfect sunglasses for your face. If you are still having trouble we are always here to help!